When is the best time to sell? When are most buyers looking to purchase a home? 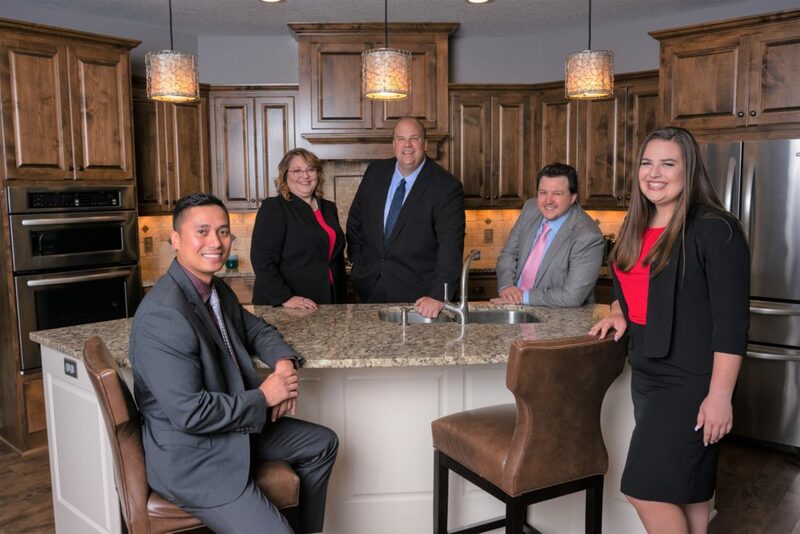 As leading realtors in the marketplace, the Jarrod Peterson Real Estate Group of Edina Realty gets asked these questions often. The answer is always the same: “people buy homes every day of the year,” so sell when the time is right for you. However, the very busy spring real estate market begins in the Twin Cities metro area the weekend after the Super Bowl. There are a few caveats to that. For example, if we have a typical winter market with moderate cold and snow, the first weekend in February that hits 40+ degrees outside will result in hundreds or thousands of homes being sold that weekend. Buyers are ready and very excited to look and purchase after the winter. Sellers who are ready for that demand get to take advantage of that opportunity. Additionally, if we have a winter similar to last year’s, where we had snow in May (who remembers that? ), it will delay the crazy six to eight week period the market experiences during the spring market kick off. Jarrod Peterson, CEO and owner of the Jarrod Peterson Real Estate Group, had this to add: “In the past 14 years that we have sold close to 900 homes, each year, the spring market begins the weekend after the Super Bowl. 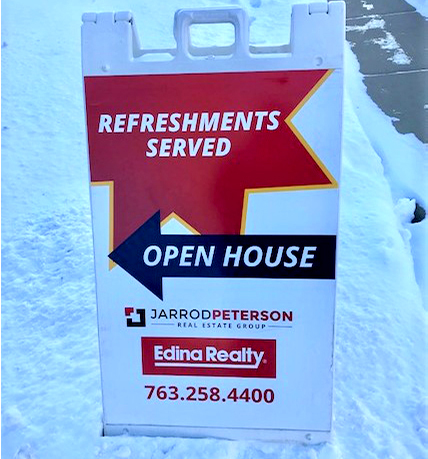 That date this year is February 10th.” Jarrod remembers an open house about 10 years ago that he held near Fish Lake in Maple Grove, a city where his team is the market sales leader. 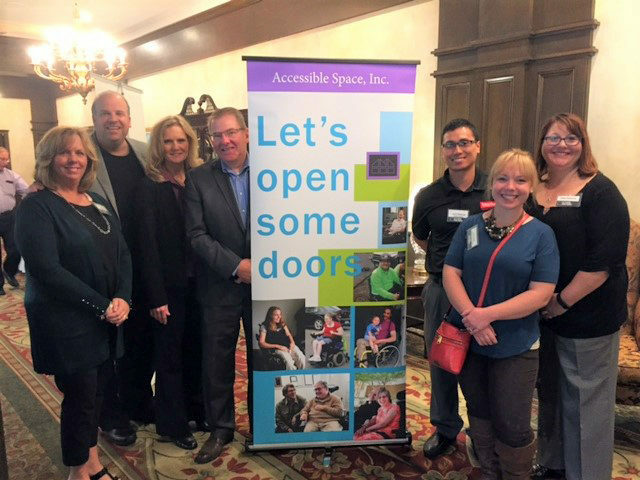 There were over 40 groups at that open house on a Sunday in February. He noticed the warmer weather, the slushy roads, and the melting snow. The economy was still struggling with the economic financial crisis, but the strategic marketing efforts he and his team did for the open house really worked. That open house resulted in the sale of the home. Getting Ready for Spring Real Estate Market? 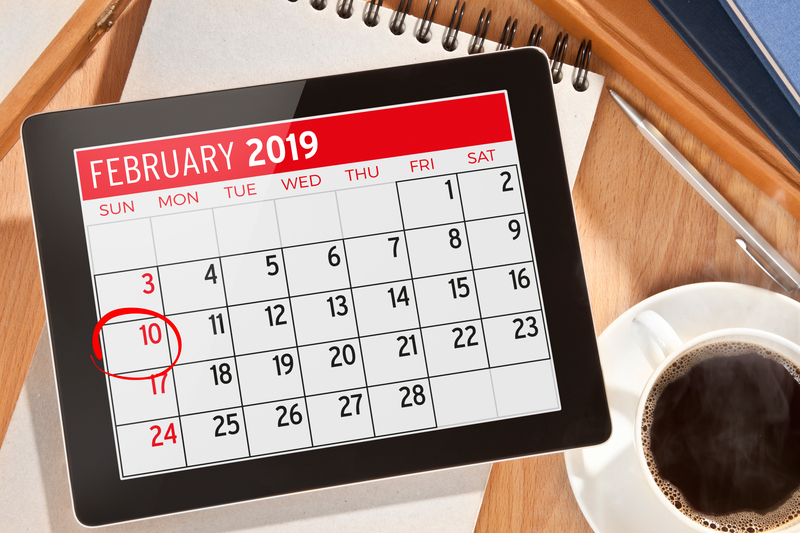 So what can you do to get prepared for the February 10th date and busy spring real estate market kickoff? 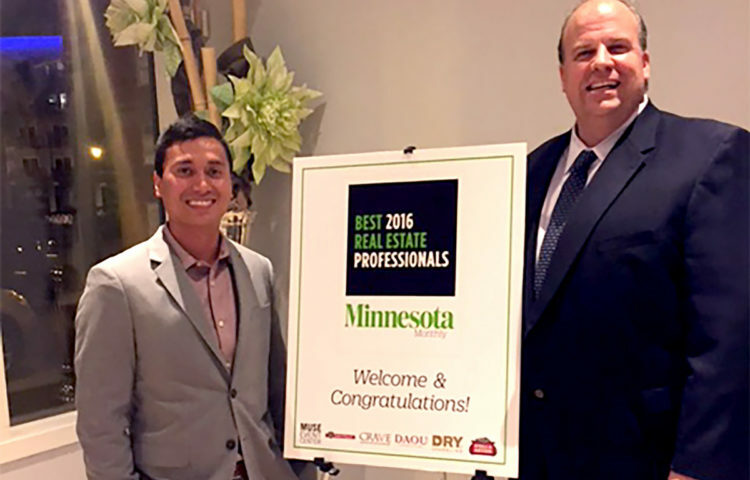 Get a professional, accredited, and award-winning realtor into your home as soon as possible. The realtor can access your current price points and help you determine what improvements need to be made to make you the competitive offering that buyers want to see. There are improvements that will add value to your sale and ones that will not have any influence on the buyer’s opinion of the home. 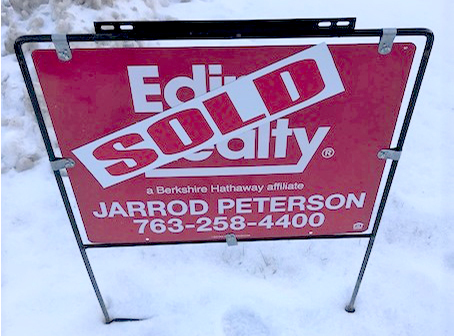 The Jarrod Peterson Real Estate Group of Edina Realty knows exactly what needs to be done to drive marketing and value and get your home the top dollar during the spring real estate market.